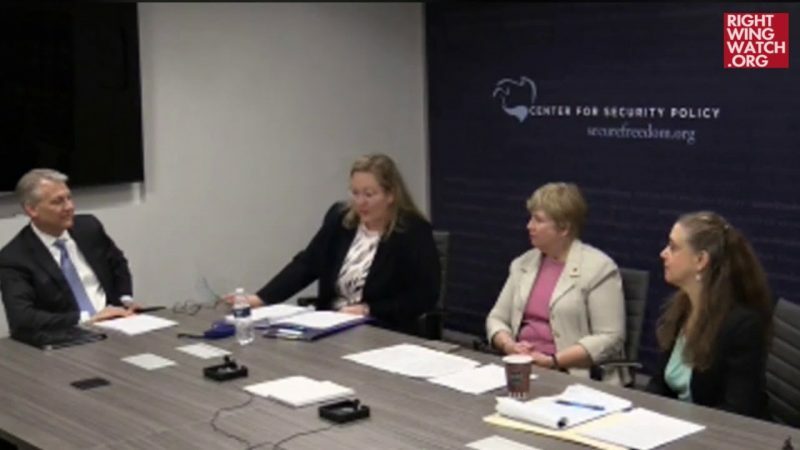 During the Center for Security Policy’s radio program yesterday, a senior fellow at the anti-Muslim organization claimed that Americans “should be happy” that President Trump retweeted anti-Muslim propaganda videos from an extremist group in Europe. 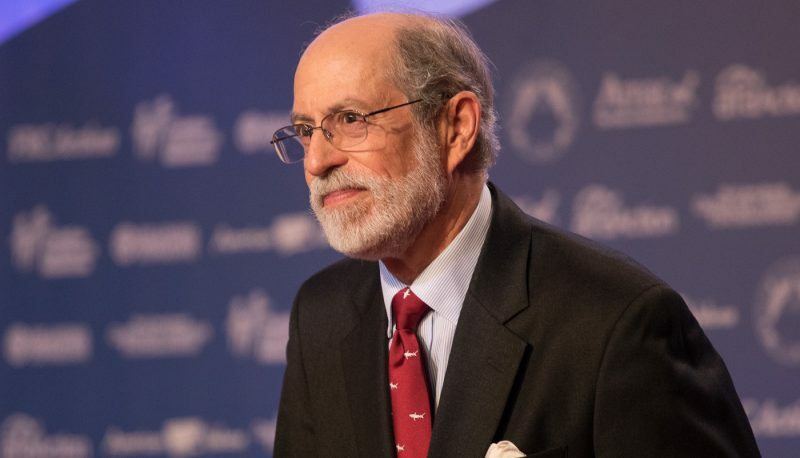 Yesterday, Frank Gaffney asked Center for Security Policy senior fellow Nonie Darwish if Trump’s recent retweeting of propaganda videos from the extremist anti-Muslim group Britain First that Gaffney described as depicting “the practice of some of these jihadis in Western societies’ exemplary behavior” was a good thing. Gaffney’s description of the tweets ignores the fact that the videos come from an organization with a reputation for sharing misleading and false information, and that one of the videos does not actually depict the “Muslim migrant” it claims to present. Like Britain First, the Center for Security Policy has its own history of fueling anti-Muslim bigotry by depicting radicalized extremism as the mainstay belief of most practicing Muslim people.